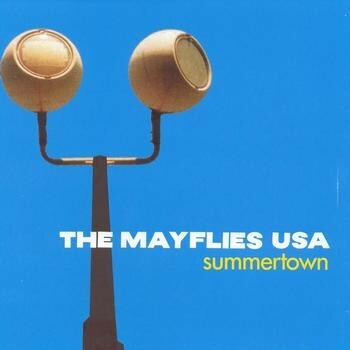 Get the Mayflies USA’s classic album SUMMERTOWN now on LP for the first time ever at the Yep Roc Store. If you know anything about Chapel Hill, NC, you know how instrumental a front porch can be. Ideas are generated, plans are made, songs are written, life is romanticized and yes, beers drunk. Coming together by way of California, Saudi Arabia, Holland, LA, New York and Baltimore, The Mayflies USA called Chapel Hill their home. And all of their time spent on the porch helped them form their version of rock music- it bounces with infectious melodies, glides with summer-y harmonies, sings with romantic lyrics and pops with loud squalling guitars. Available for the first time on vinyl, Summertown is the band’s debut LP, produced by Chris Stamey, who assured that the sound of this album was reminiscent of the power pop predecessors that clearly inspired The Maylies USA. 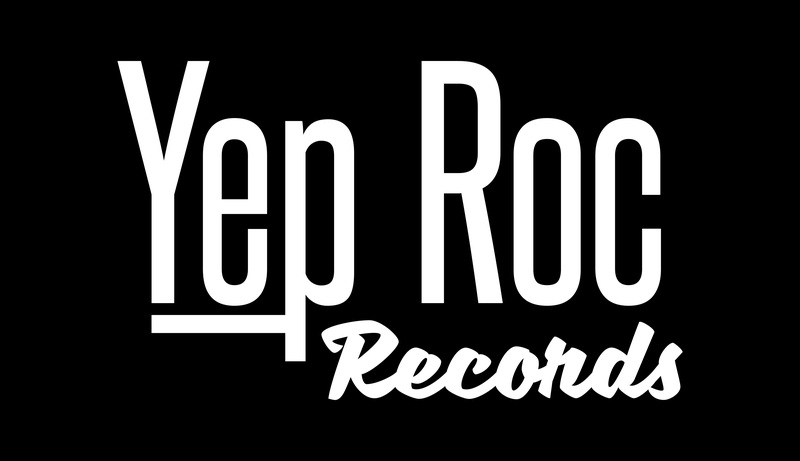 Click HERE to order your copy of Summertown on 180g vinyl now at the Yep Roc Store. Click the player below to stream the entire album now. Introducing our new classic album artwork t-shirt collection! Order The Fleshtones’ QUATRO X QUATRO EP now on the Yep Roc Store.